Netpro provides netting structures for crop protection on farms and industry protective canopies, our own proven designs based on pole & cable supports and high-quality netting and shade-cloth. 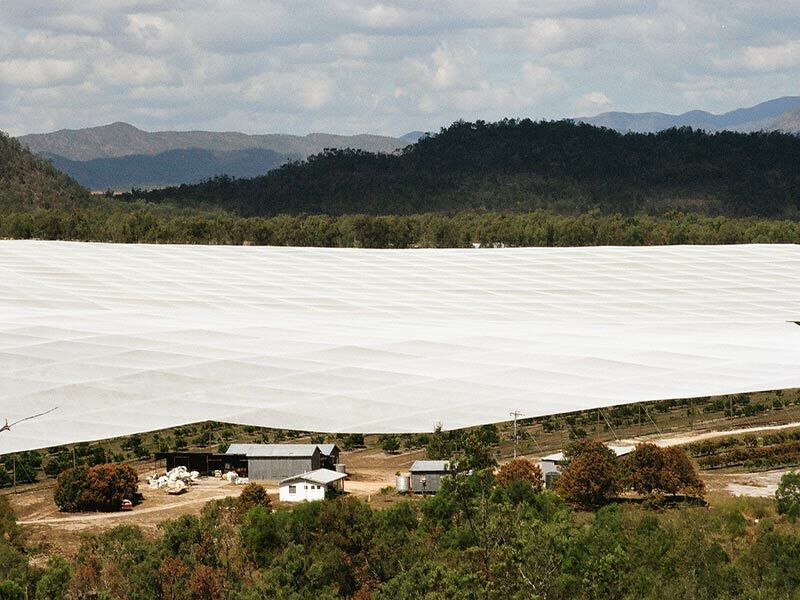 Located in regional Queensland, we operate throughout Australia and New Zealand, with our structures in demand in the USA, Japan, and South Africa. 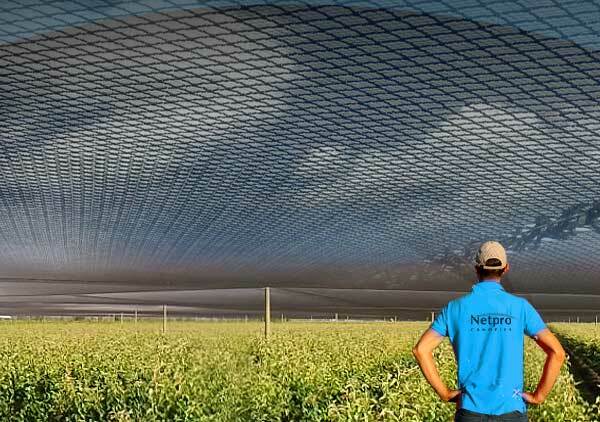 The NetPro Group design and build protective canopy structures to reduce CROP damage from climatic extremes, weather events and predation, whilst improving your crops 'ambient' growing conditions and pack out. 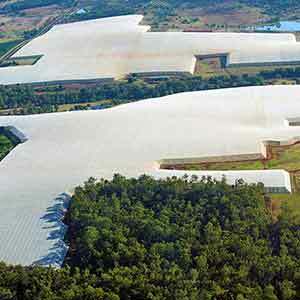 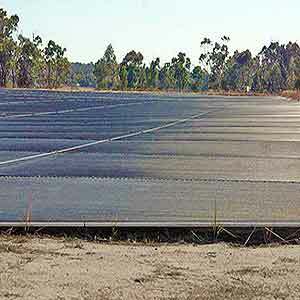 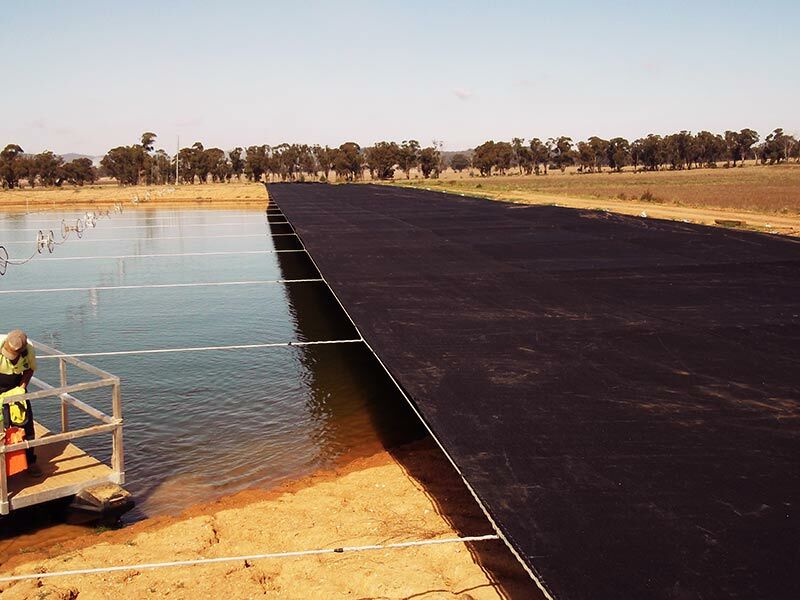 With Netpro’s innovative Shade System your livestock can now be protected from the harsh sun. 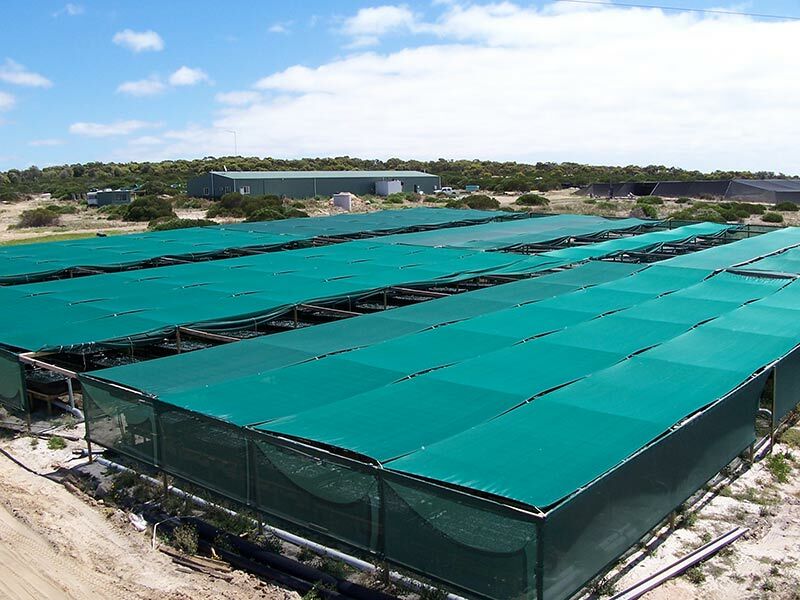 NetPro’s Sun Protection materials have also been used in the Aquaculture and Vermiculture industries, as well as for Beef Feedlots. 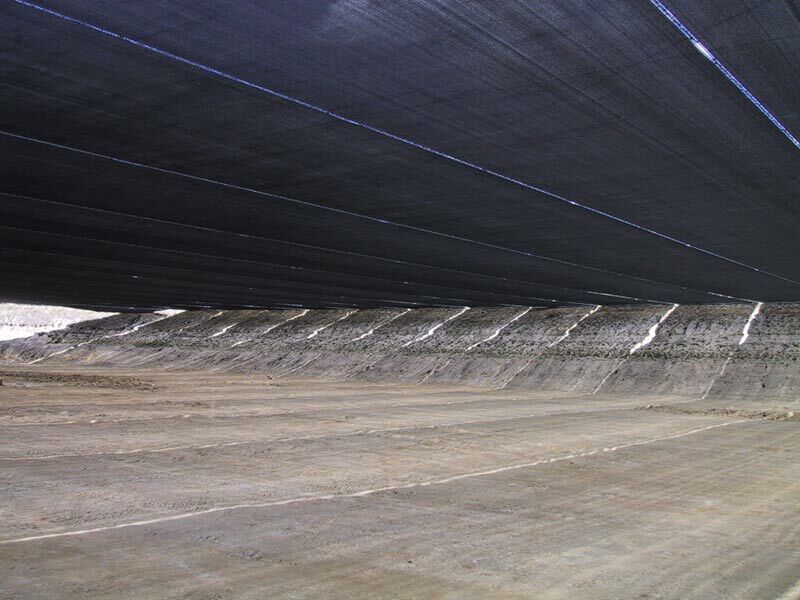 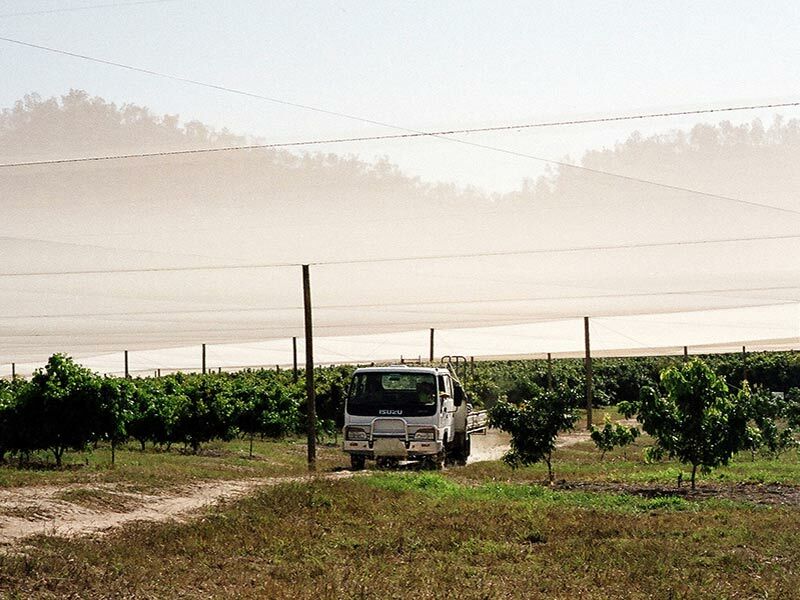 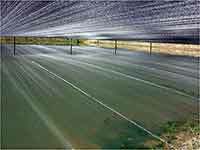 Evaporation occurs through wind and heat – a protective canopy will reduce both these factors and hence dramatically reduce water lost through evaporation. 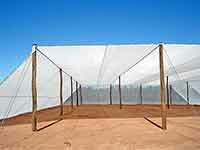 The NetPro Evaporation Canopy uses specially designed, research based components. 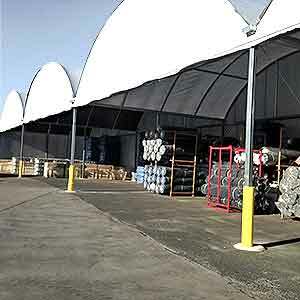 our water storage canopy specialist. 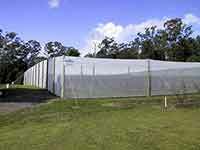 Every year severe thunderstorms bring extreme conditions. 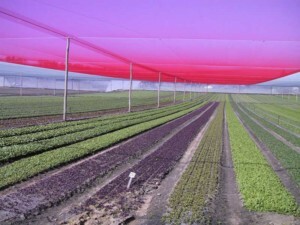 Protect your property with a Netpro patented PITCH system, or FLAT canopy. 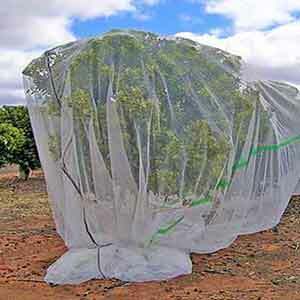 No more HAIL damage, and significant reductions in Dust, Wind, Heat and UV related damage. 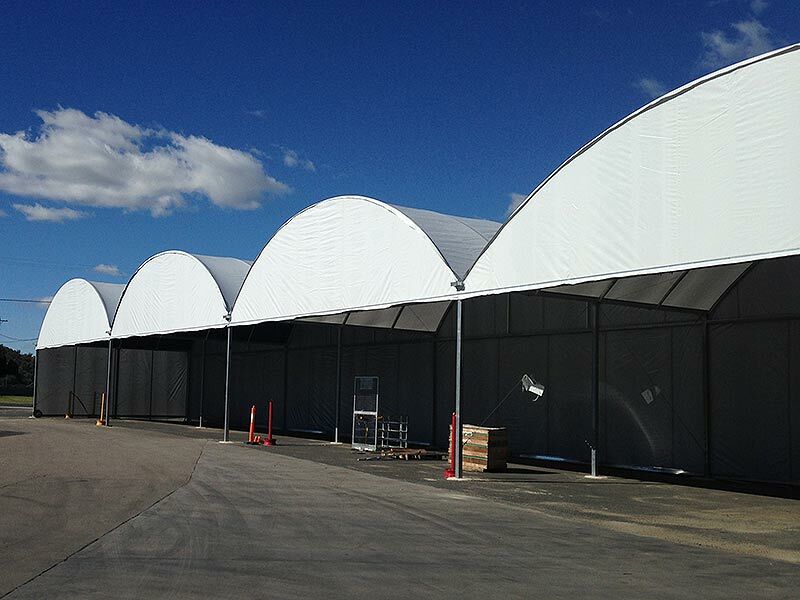 Your outdoor storage will deteriorate in a harsh environment. 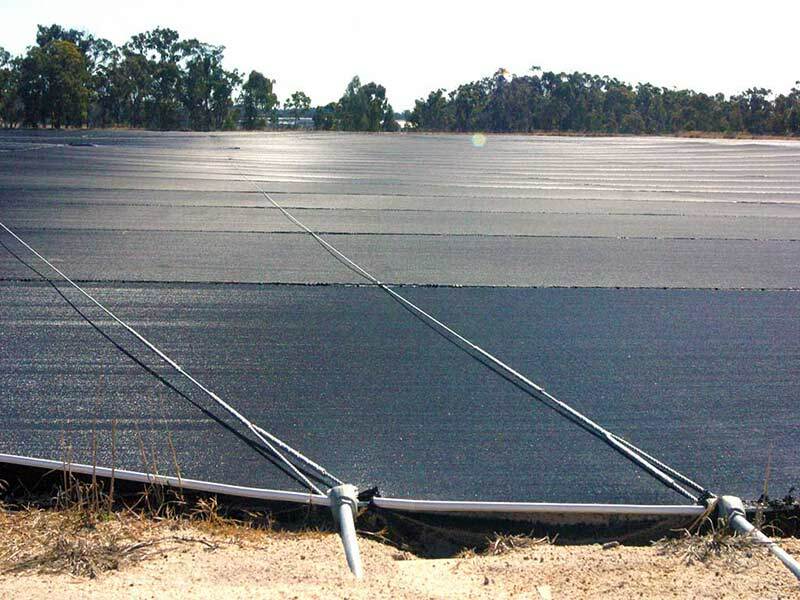 Netpro's unique BOW STRUCTURE system, helps minimise damage, whilst being cost effective and quick to install over a large area. 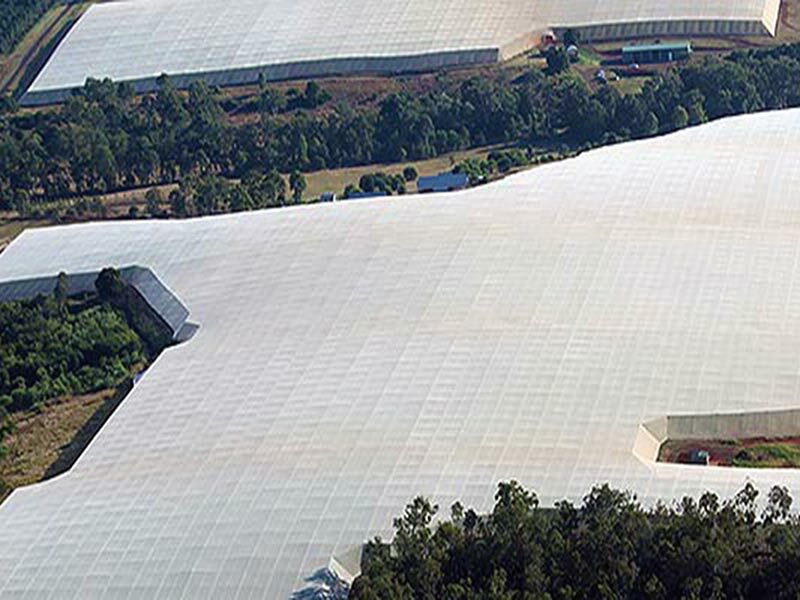 A lasting alternative to the steel warehouse. 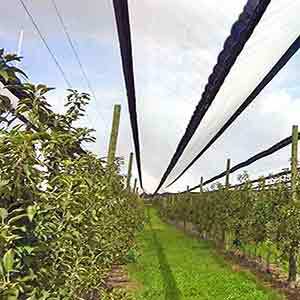 On request, our design team can work with a client to create the best specialised canopy for a unique application. 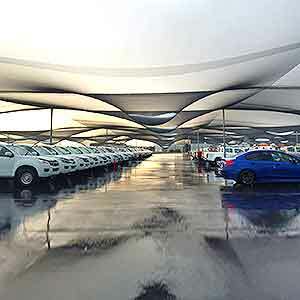 Small public area shade canopies, refuse tip wind barriers, sports field barriers are just some examples of our custom builds. 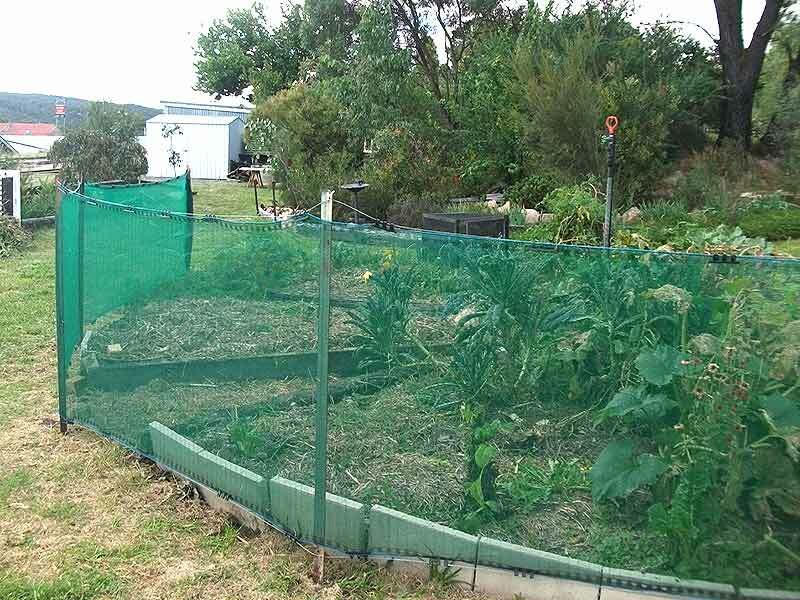 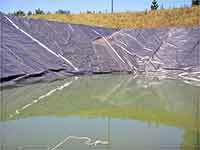 Temporary protection is often best achieved with throw over netting. 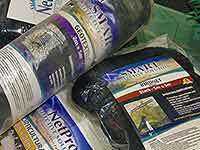 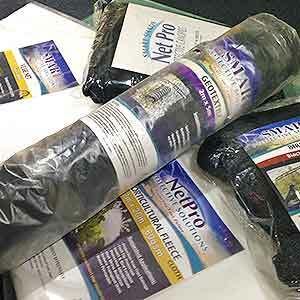 From over the counter packaged quantities to large rolls for the farmer the Netpro range of nets will meet your needs. 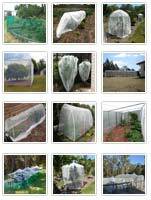 Also worth checking out, are our support links for FAQ and DOWNLOADS. 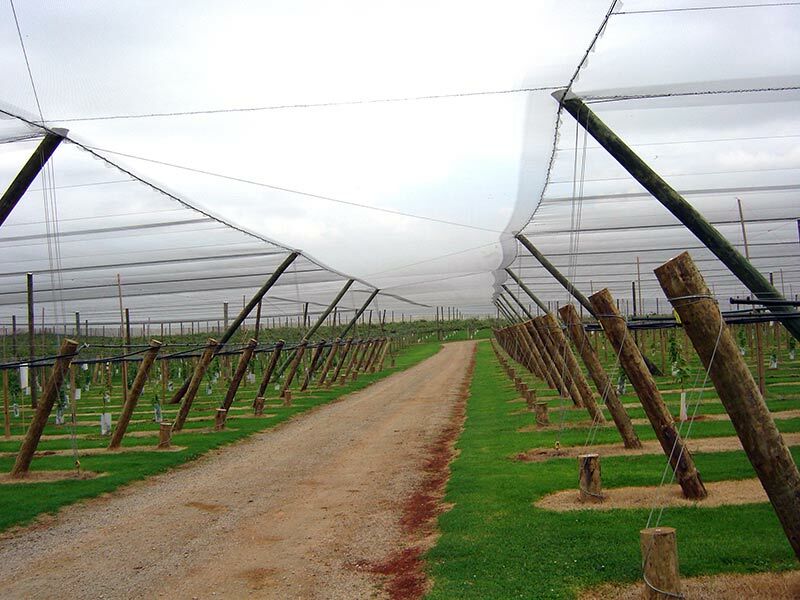 Our supplies and components department caters to those installing their own netting structures, as well as supplying materials to contractors within the industry, and the supply of maintenance components for existing structures. 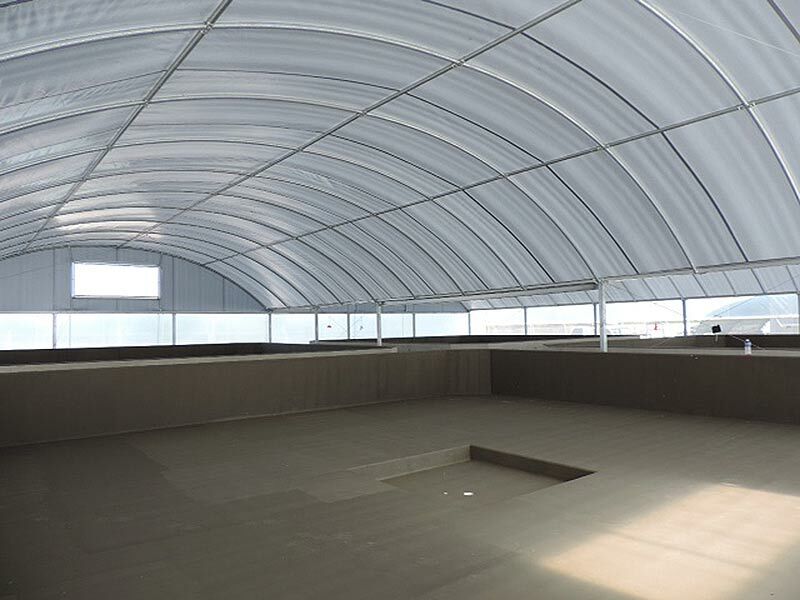 The Netpro patented PITCH system has been designed especially for extreme hail events, whilst our FLAT roofed canopy is designed for light to moderate hail events. 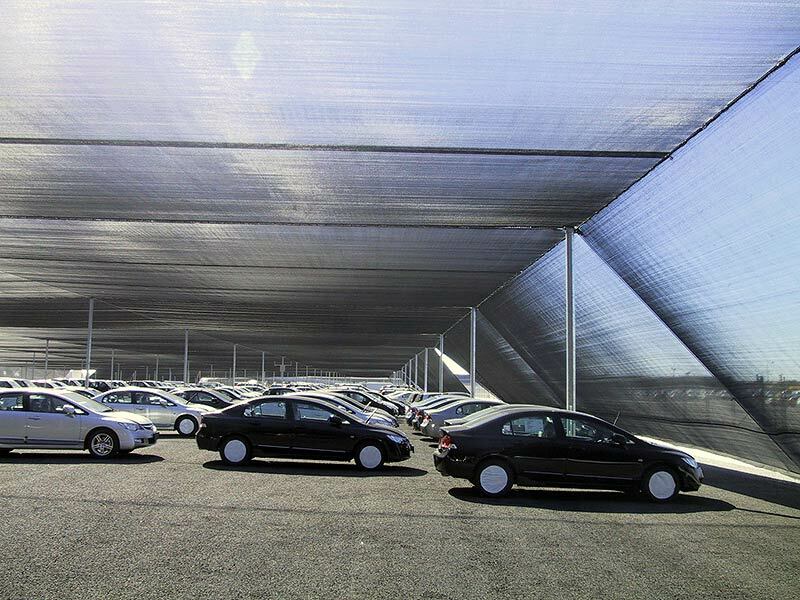 Our materials are specifically designed for the Protective Canopy industry. 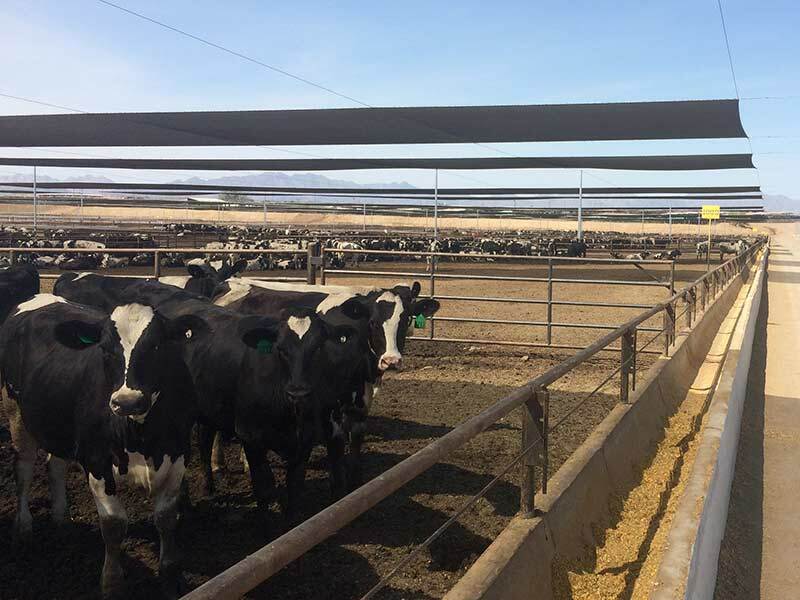 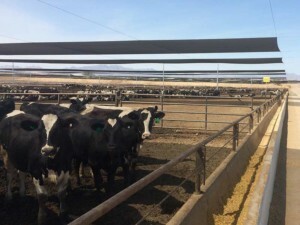 Netpro's Sun Protection Canopies provide a solution to this environmental stressor, with canopies designed to shield PEOPLE, ANIMALS and CROPS. 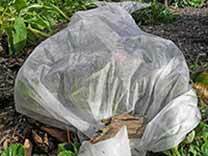 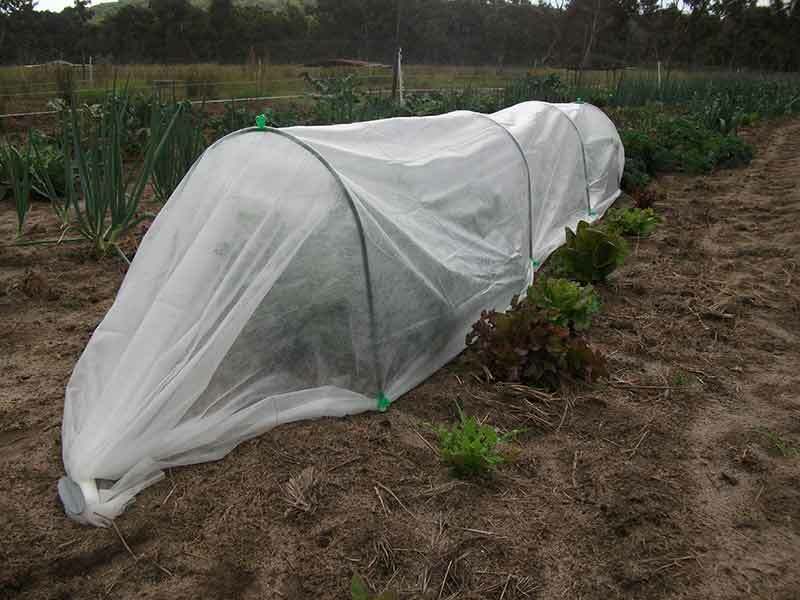 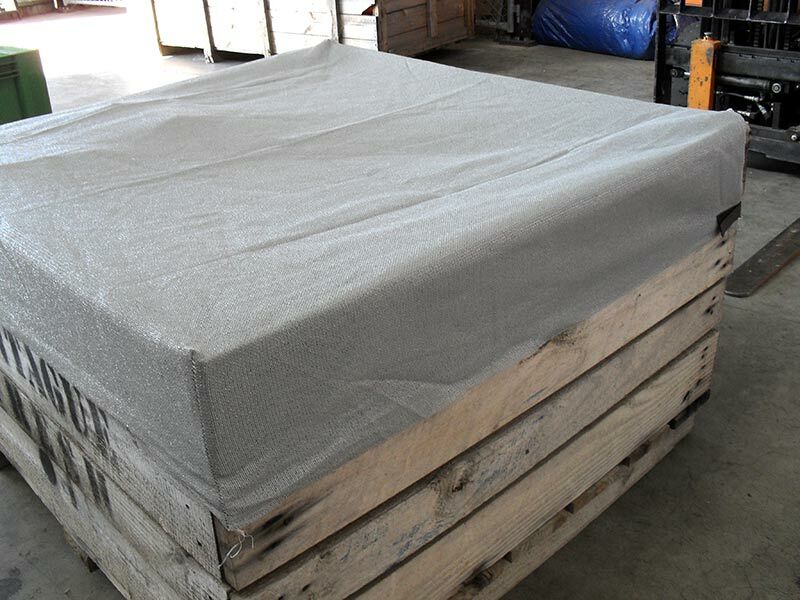 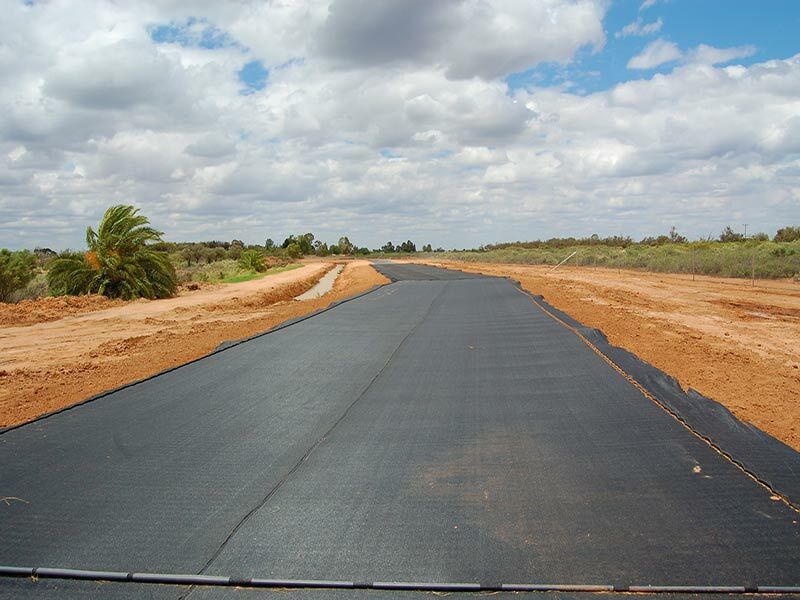 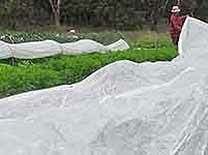 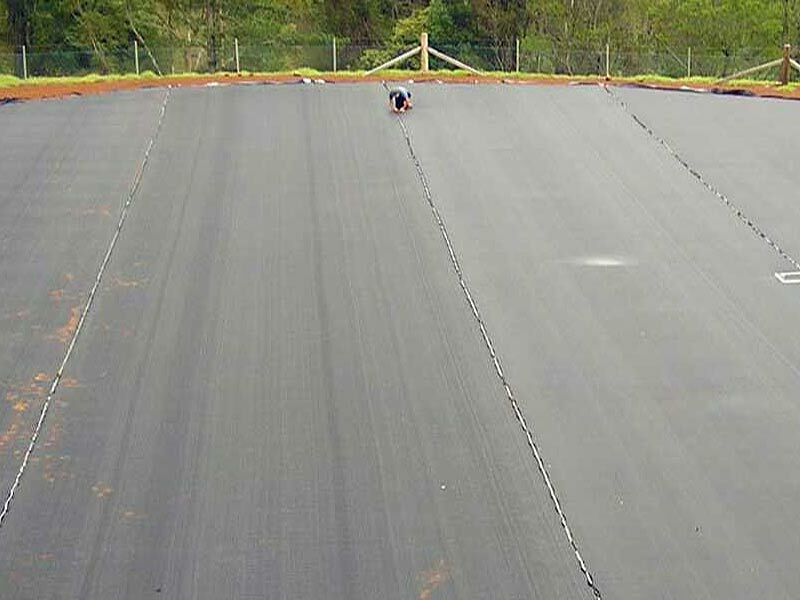 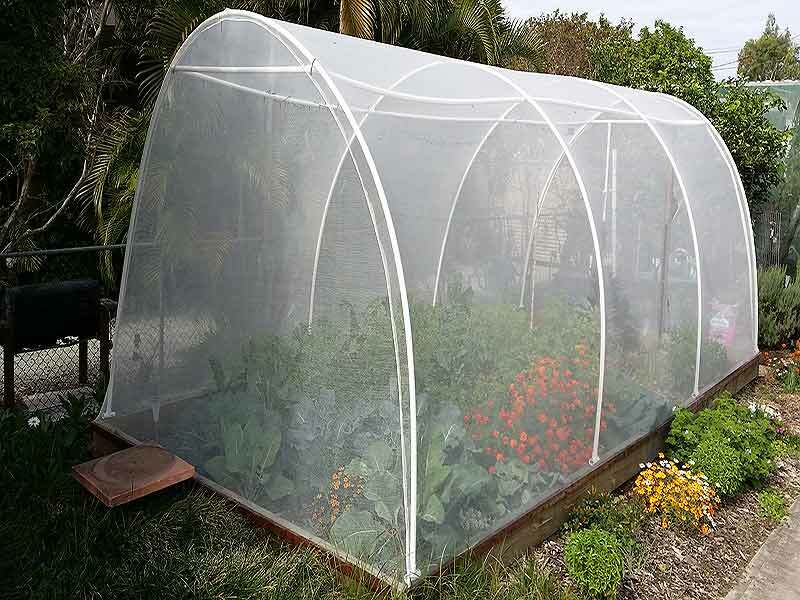 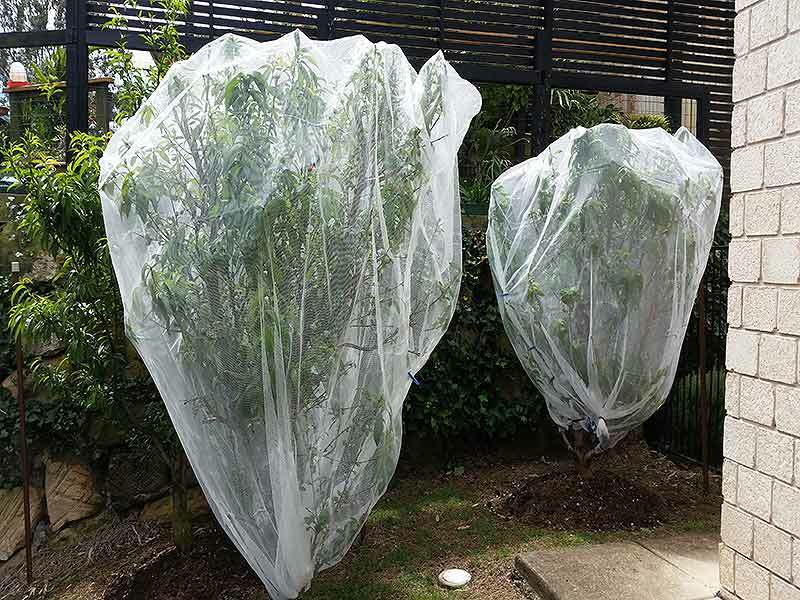 A commercially available cover designed to reduce Frost damage is Frost-Cloth or Horticultural Fleece, a light, breathable fabric made from spun-bonded polypropylene or poly-ethylene. 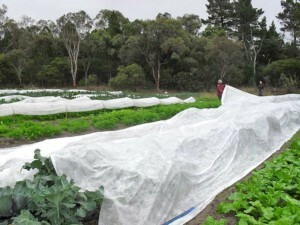 Frost-cloth is light enough to be laid on top of plants, but is as effective over hoops or trellis. 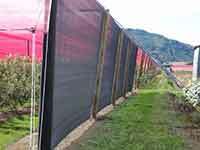 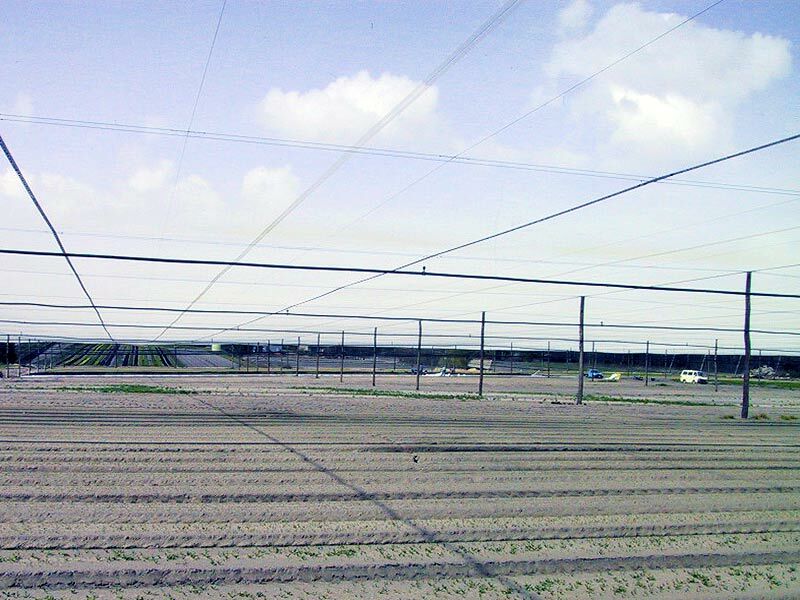 Windbreaks are a major component of successful agricultural and commercial operations throughout the world. 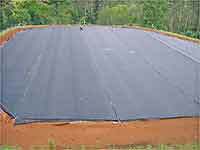 They can help control erosion, blowing snow, enhance habitat diversity, control air blown litter and dust, and reduce evaporation. 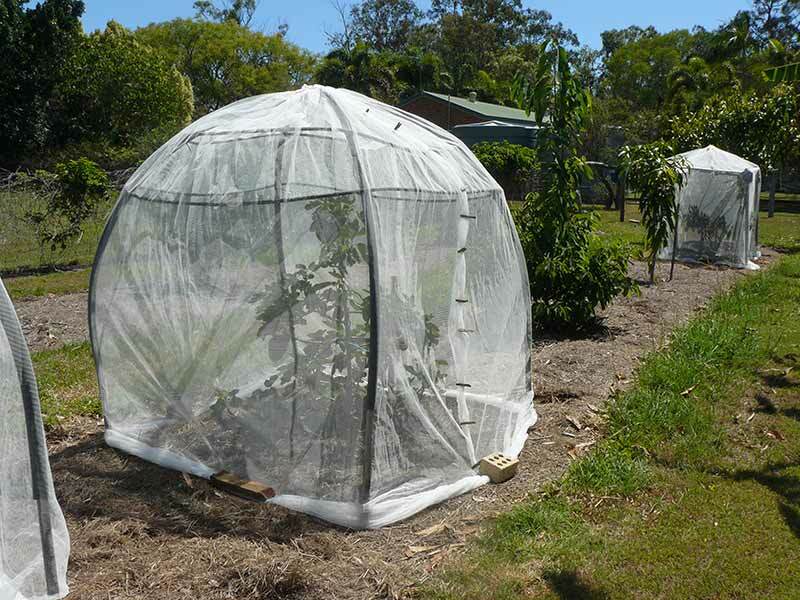 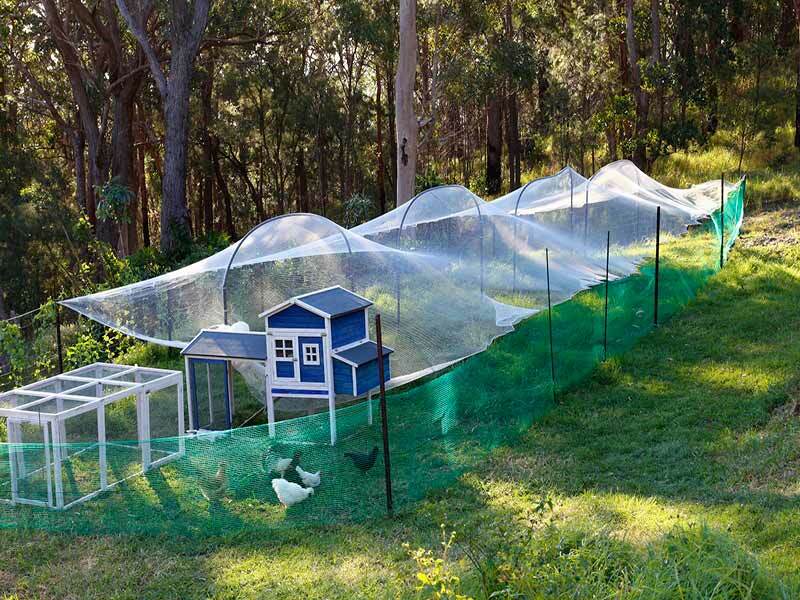 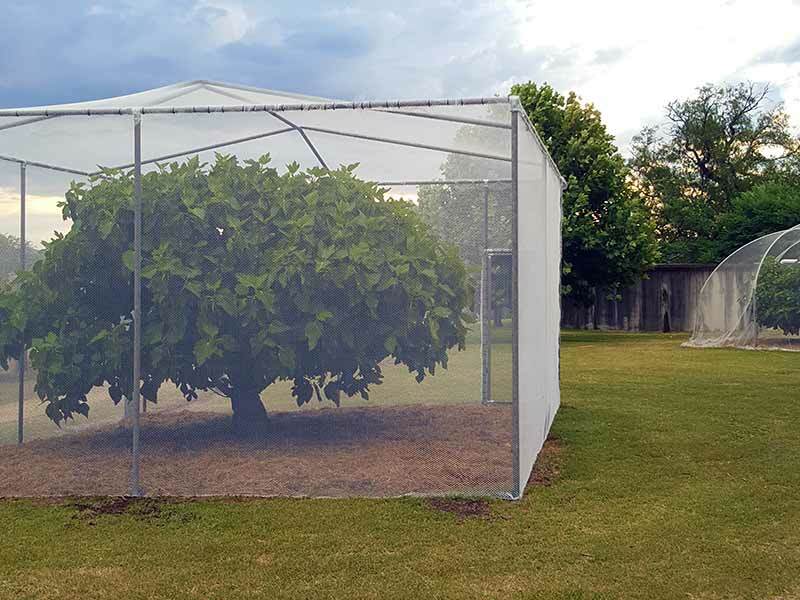 Netpro Pty Ltd design and build protective structures to prevent damage and crop loss from pests and predators such as Birds, Bats and Insects. 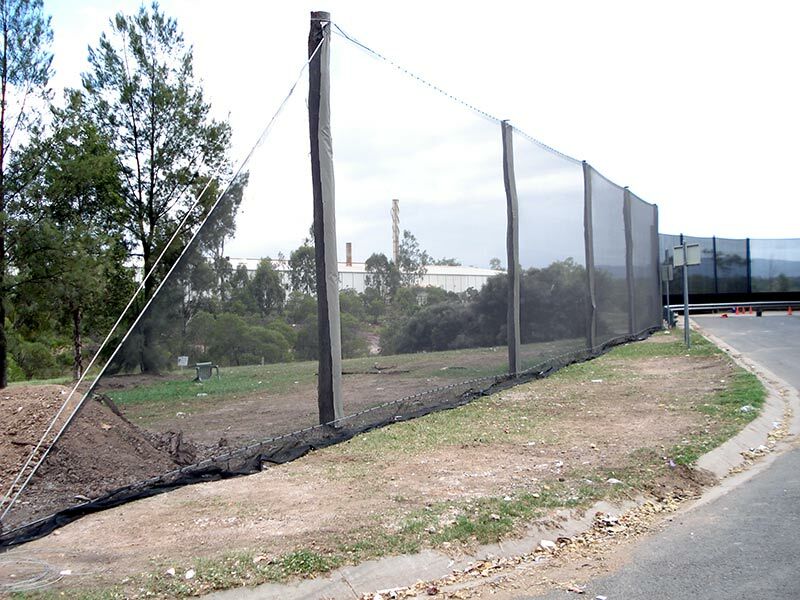 In the commercial and industrial field, Netpro protective canopies have been used to contain litter at Council land-fill sites. 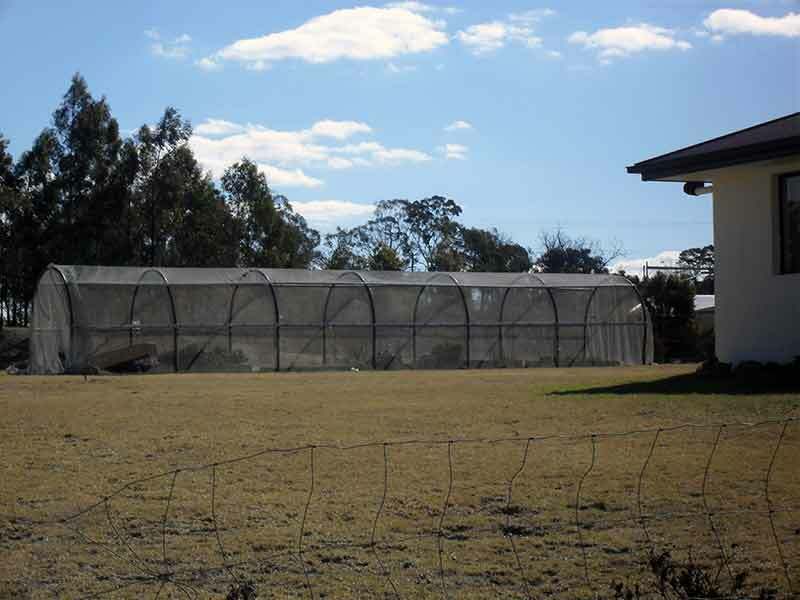 QUESTION TIME – Your frequently asked questions. 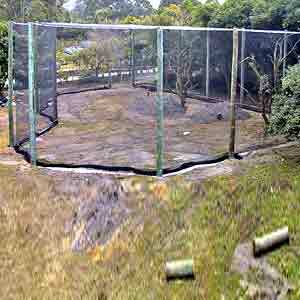 If you are unsure, check this page out first. 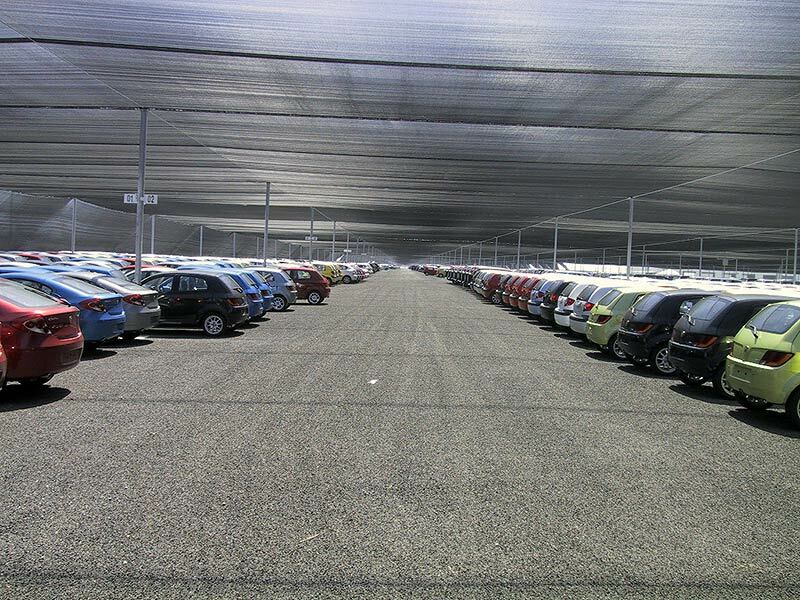 Lots of good answers. 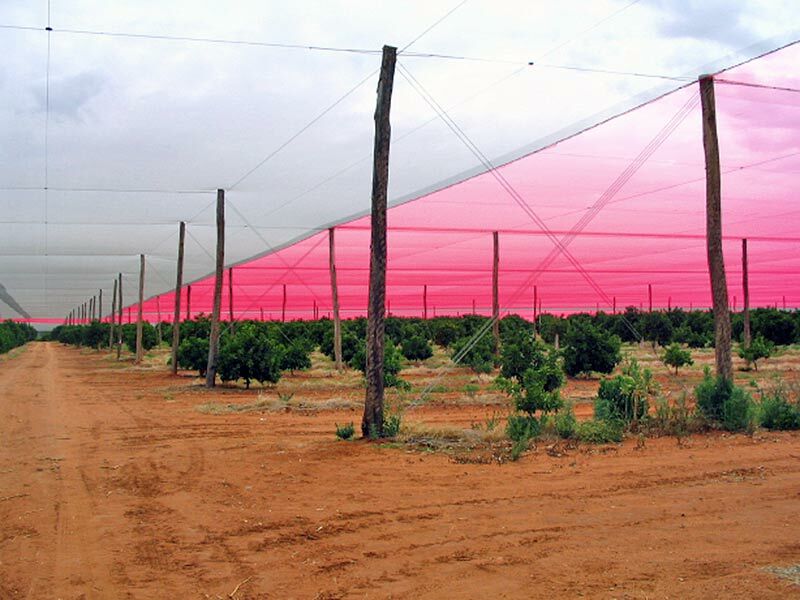 List of words relating to netting. 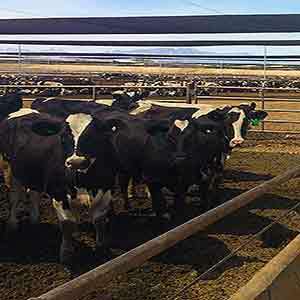 they seek the best solution." 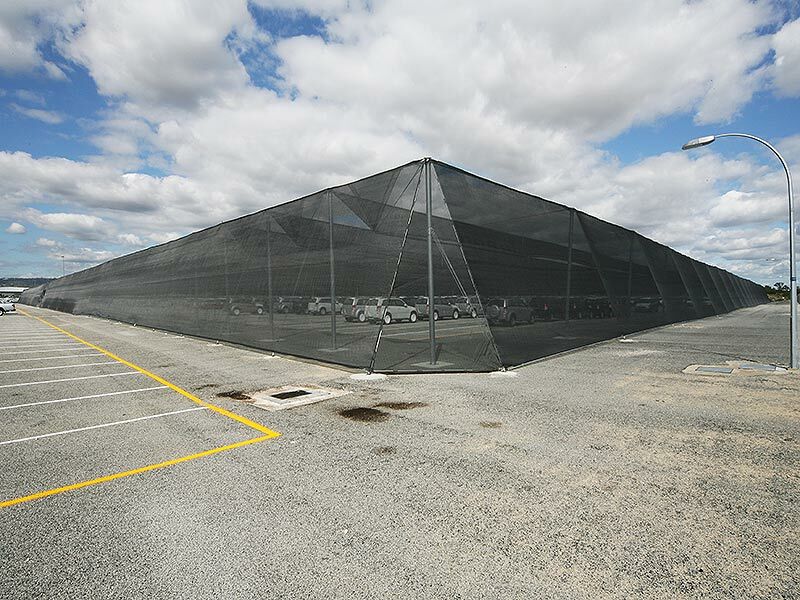 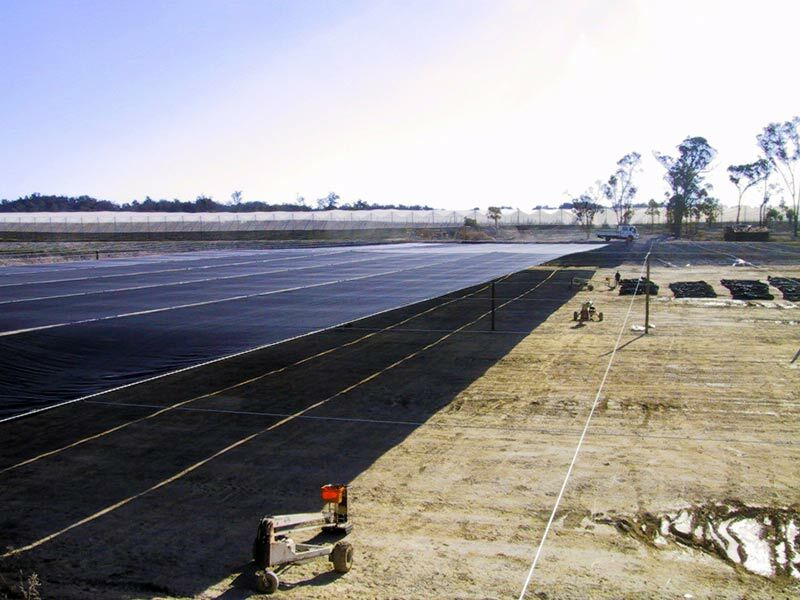 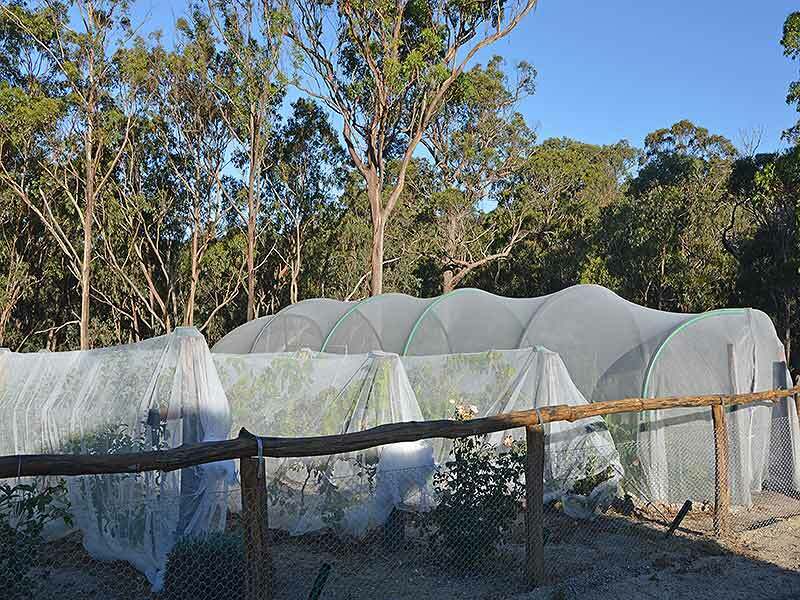 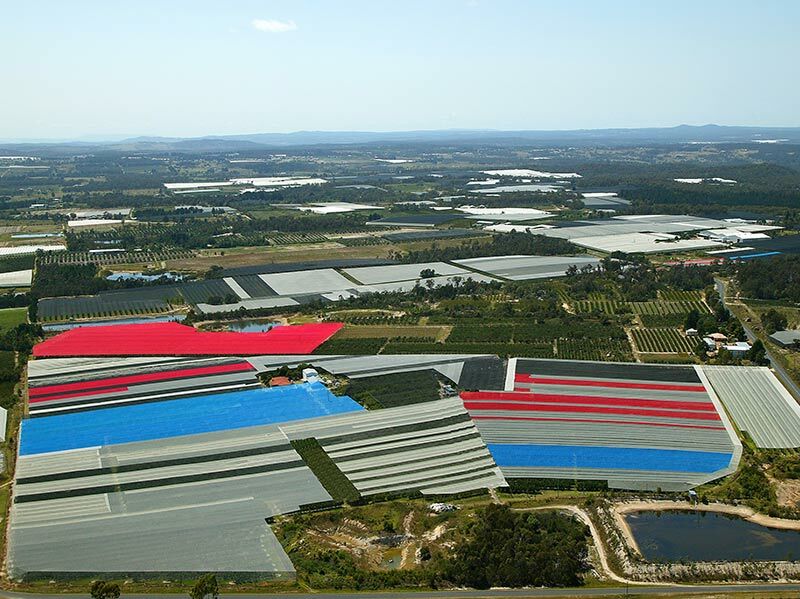 The Netpro Group are an Australian Company that specialise in protective canopies, hail netting protection, permanent bird protection, evaporation reduction covers, windbreaks, shade structures, custom net structures. 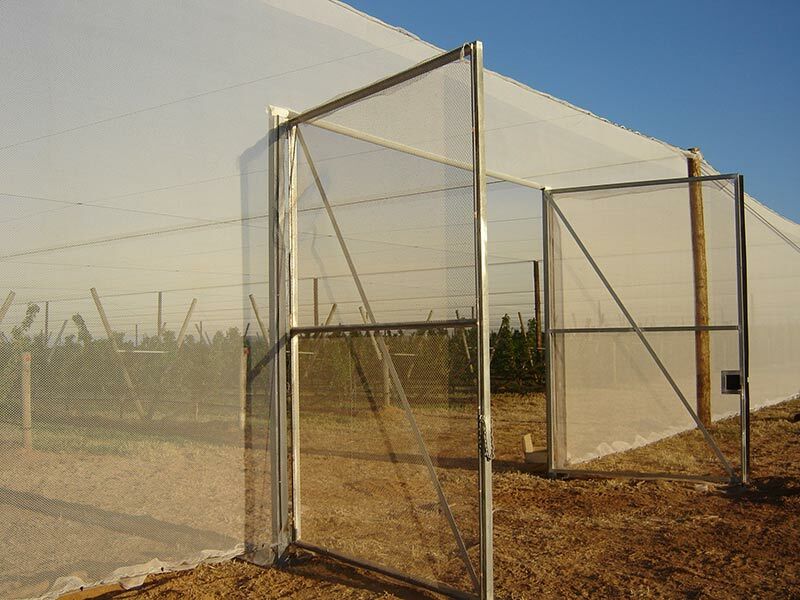 We also maintain a wholesale and retail department, with sales of netting materials, maintenance products and accessories. 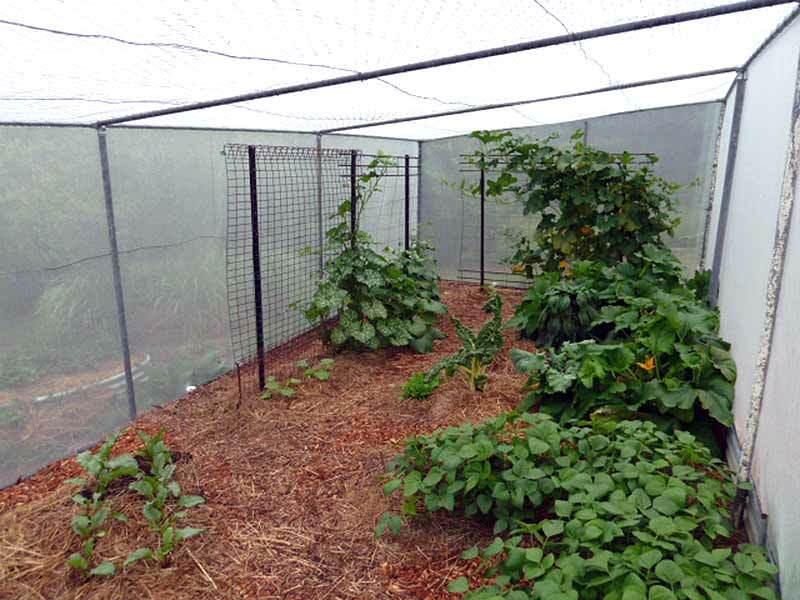 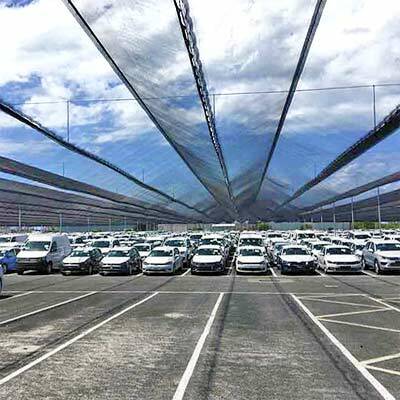 Netted canopies for Crops, Vehicles, Evaporation, Wind and Livestock management are our specialty areas, but we also construct custom netting solutions, and have built for animal enclosures, bird sanctuaries, waste management, insect management and much more. 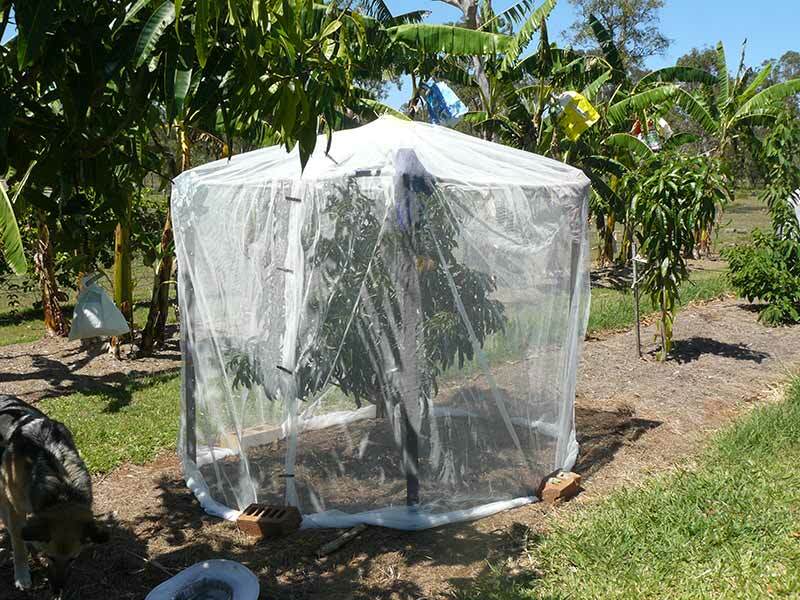 We also cater for the needs of gardeners and small landholders through our retail EBAY store and through direct sales. 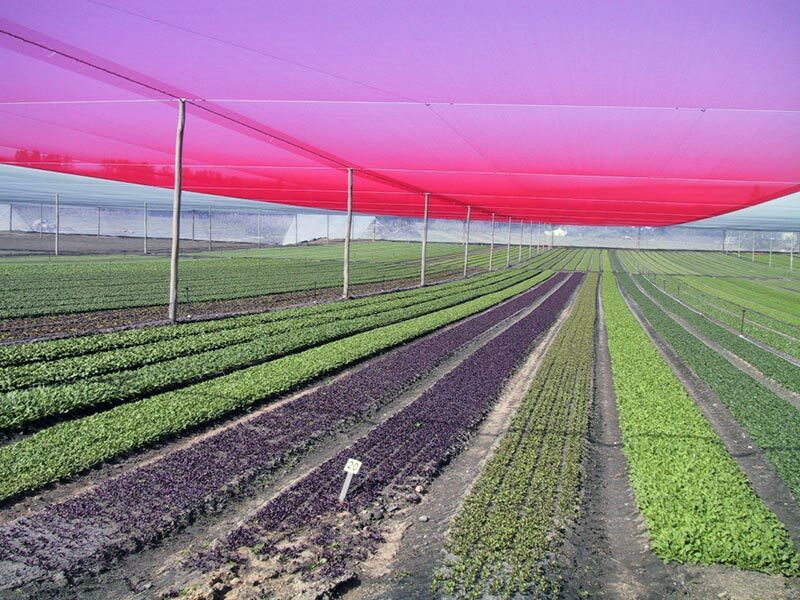 Call us on 1300 638 776 or download our net and canopy accessories retail CATALOGUE. 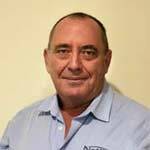 Mick is a founding member of the Netpro team, responsible for designing engineer certified shade systems for intensive agriculture farming. 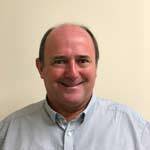 Steve has been appointed to manage the Water Protection sector of the business focusing on assisting clients secure their water storage.